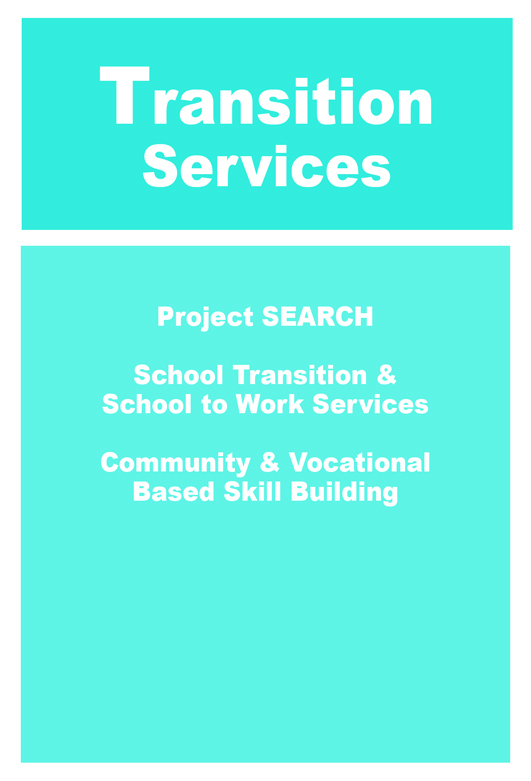 Services To Enhance Potential partners with a number of public school districts to assist students and families transitioning from the school system. Our team of Employment and Business Representatives and Support Coordinators can help lessen the anxiety during this critical time. 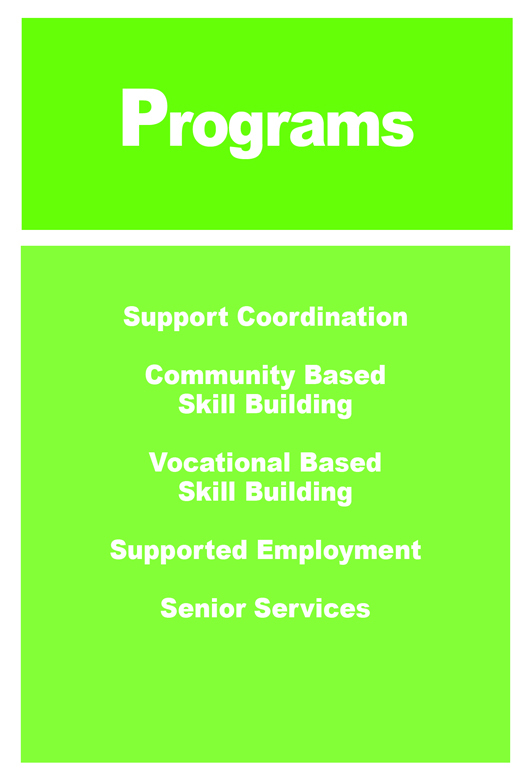 The employment representatives can help identify community based and/or vocational based programming. Support Coordinators can begin to work with the student prior to graduation or completion to help prepare the student and their family for post-school life. 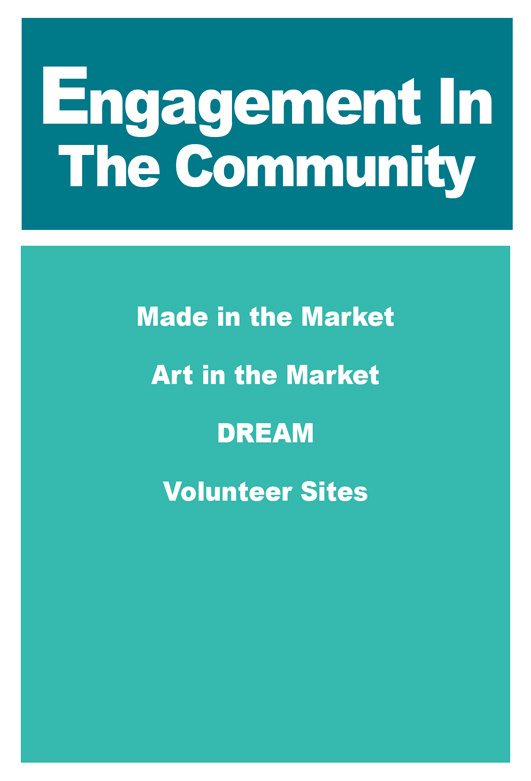 They can assist with the linking and coordinating of Community Mental Health Services, Benefit Planning, Housing Assistance, and other needed services. the program can be quite beneficial for its participants. Housing Assistance and other needed services. 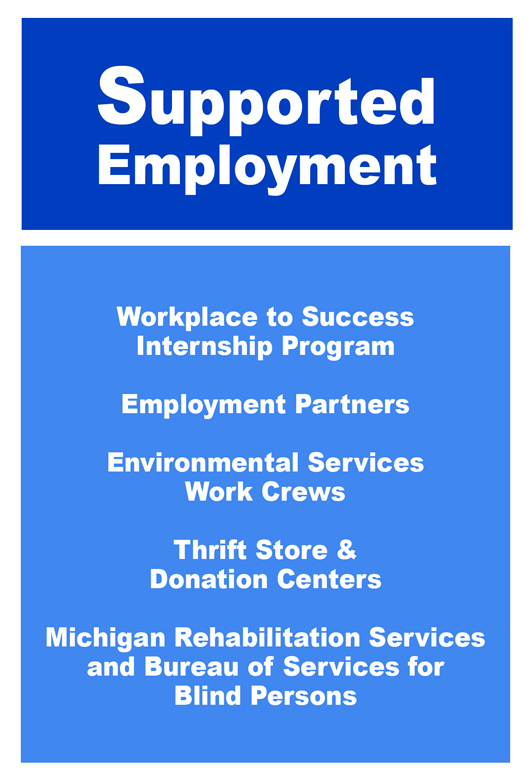 of our Thrift Stores or on one of our Environmental Work Crews.